Enjoy yourself in this perfectly located two bedroom, two bathroom getaway. Featuring comfortable furnishings throughout and an updated kitchen, this condo is sure to please. Take in the amazing views of the Bridgers while you BBQ after a day on the river or the mountain on your own private balcony. 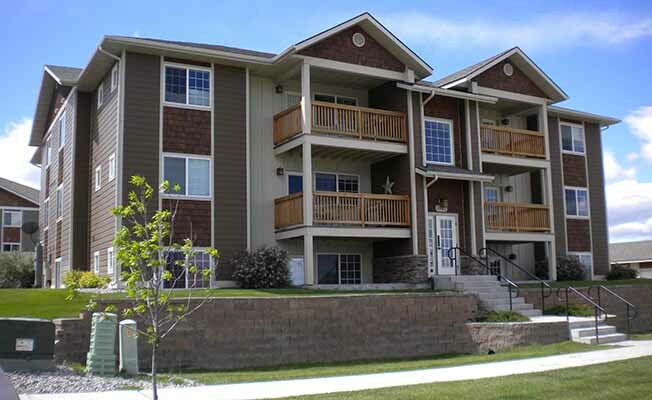 With all that Montana has to offer you will surely enjoy your stay in this home as it is centrally located and only minutes from downtown Bozeman, shopping, grocery stores, parks and more. Only a short distance from world class hiking, skiing, fishing, rock climbing and more! Available on a weekly or monthly basis. Montana State Bed tax may apply and all stays require an 8 night minimum. This home will sleep 4 comfortably on two queen beds.